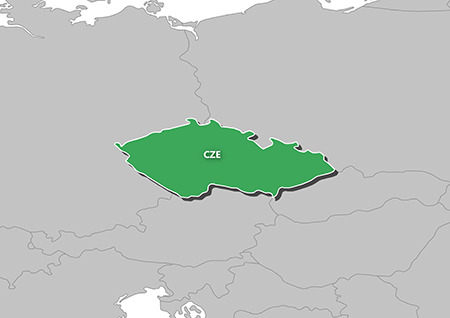 Prepare for your next great outdoor adventure in the Czech Republic. This product is fully loaded with features you need to get to where you want to be, whether hiking, hunting, bicycling, tour cycling or mountain biking. 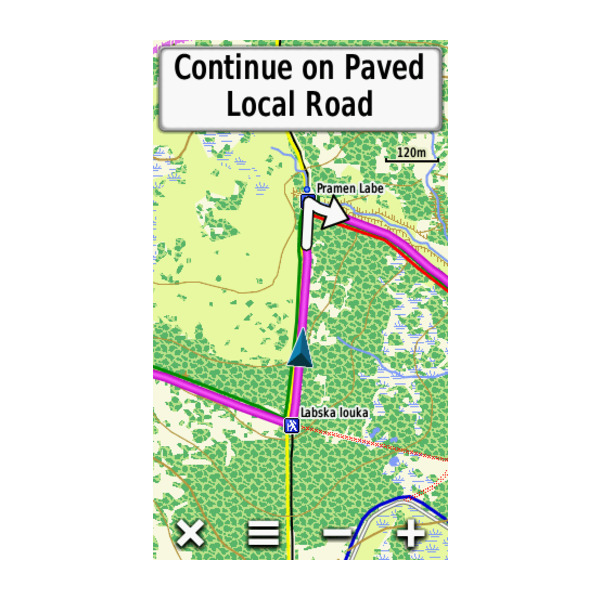 Compatible with free our BaseCamp™ software, that lets you plan trips on your computer and transfer routes and waypoints from your computer to your compatible device. 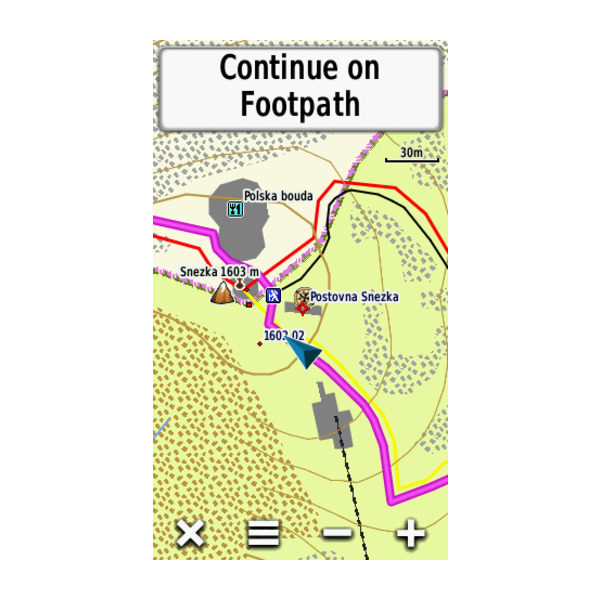 ¹Full ActiveRouting capability only with selected devices; depends on Garmin GPS device and software version, see compatibility tab. 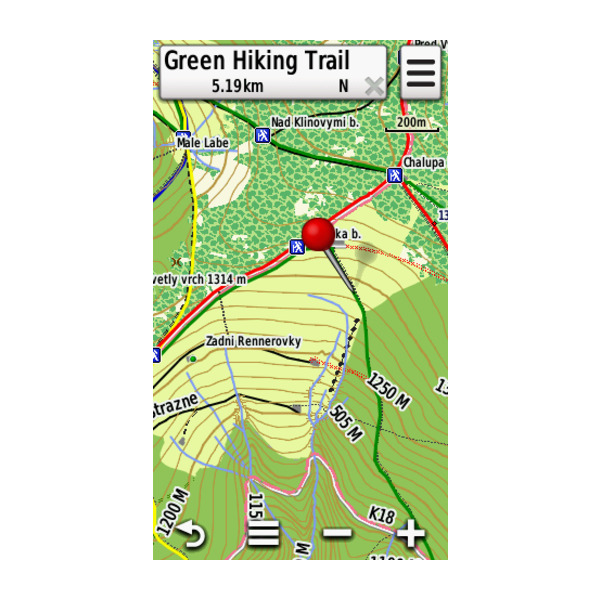 Features digital topographic maps for all of the Czech Republic.